This weekend I was interviewed (by the magic of Skype) by Lynn Freeman on Radio NZ. 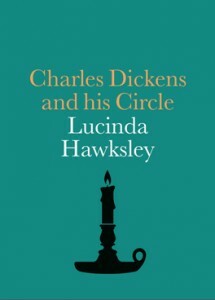 We talked about my book Charles Dickens and his Circle. You can listen to it here, wherever you are in the world.